Roller Blinds From First Choice Blinds are an extremely popular choice of window furnishing in Ireland. 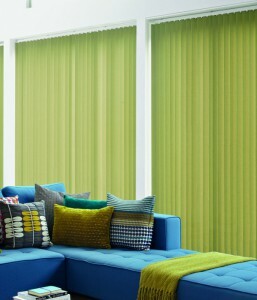 We supply and install branded makes of roller blinds Smart Shade, AFT, Decora. Most popular: Smart Shade range of blackout, no sew end with white chains. The team at First Choice Blinds & Shutters are happy to help you choose the perfect roller blinds to suit your individual requirements. Our roller blinds can be tailored to fit all sized windows. Motorised Blinds are designed with safety in mind. 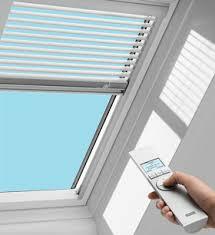 With no hanging chains or cords you can open and close all blinds together or individually with the touch of a button. They are the ideal solution to keeping your children out of harms’ way. 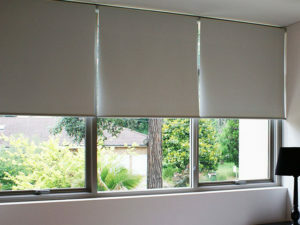 Blackout Blinds are a great way to protect your privacy and get a great night’s sleep. Cassette blinds offer a lightproof seal for total darkness, day or night and come in 12 exciting designs. We measure supply and install a large range of woodslat venetian blind and Faux wood blinds. 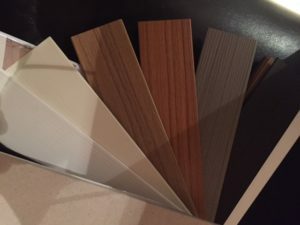 Most popular: 50mm Woodslat in Ivory or White also availablewith 25mm Oyster Tape. All from the Smart shade selection. Most popular: 89mm louvre rod control replacing chains. 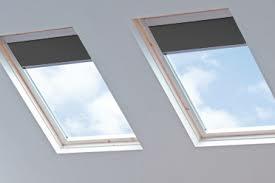 Including their Solar Powered Blind which can be installed to an existing Velux window no wiring needed. Most popular: Blackout Blind in Grey 0705. 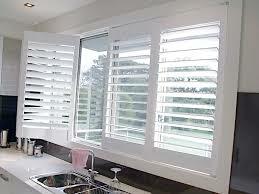 We supply and install S CRAFT Shutters. Please note on all shutters 8- 10 weeks from date of order. Most popular: Pure White 63mm with mid rail and wands.